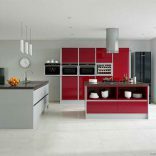 Bespoke design, supply and installation services. 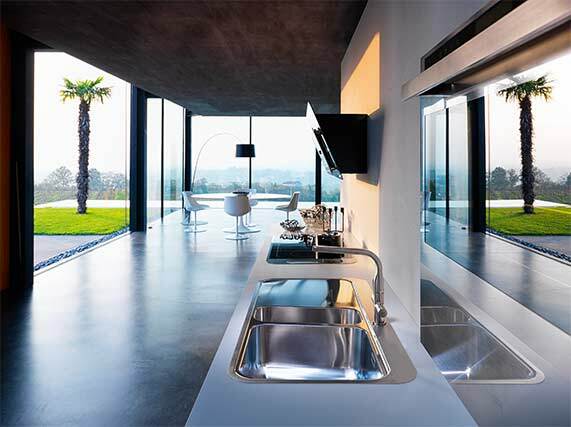 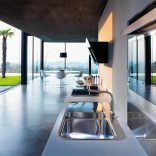 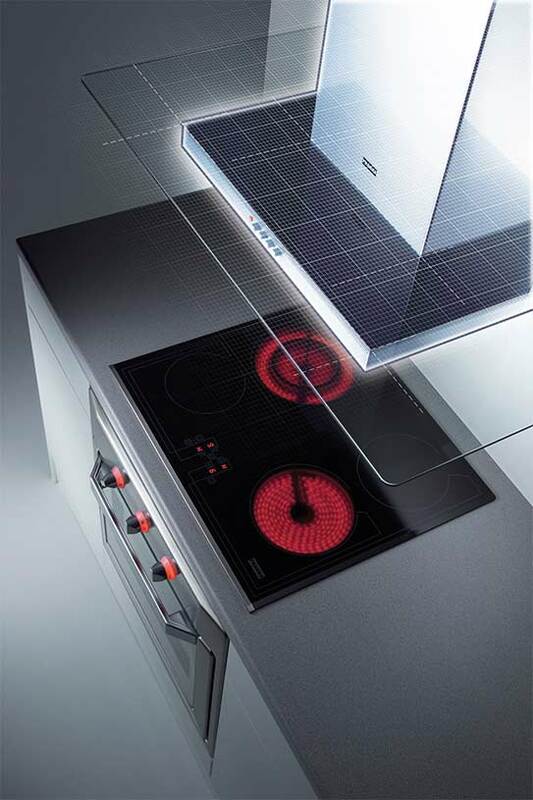 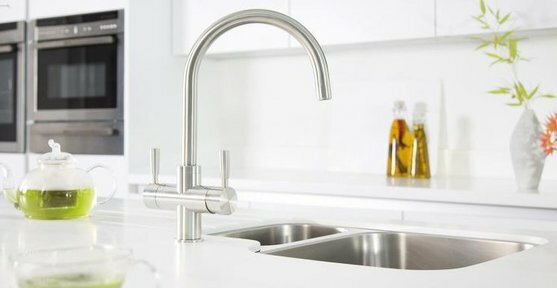 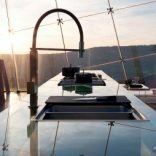 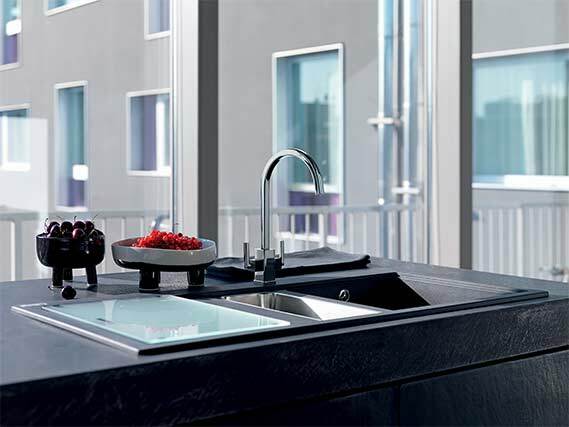 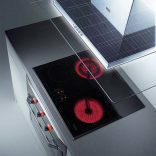 A&B Waters offers a wide selection of bespoke and stylish, high-end kitchens and appliances in Surrey, including Crown Kitchens, AEG hobs, AEG ovens, Blanco sinks, taps and waste disposals. 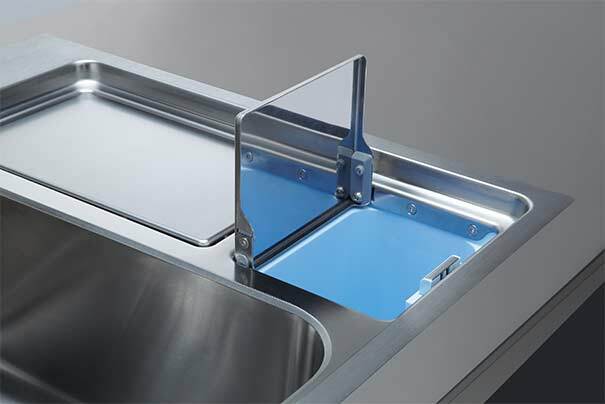 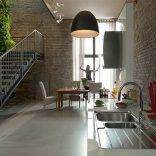 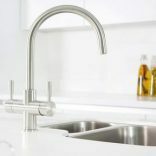 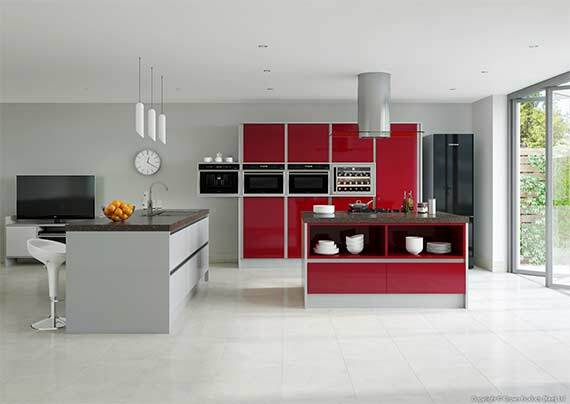 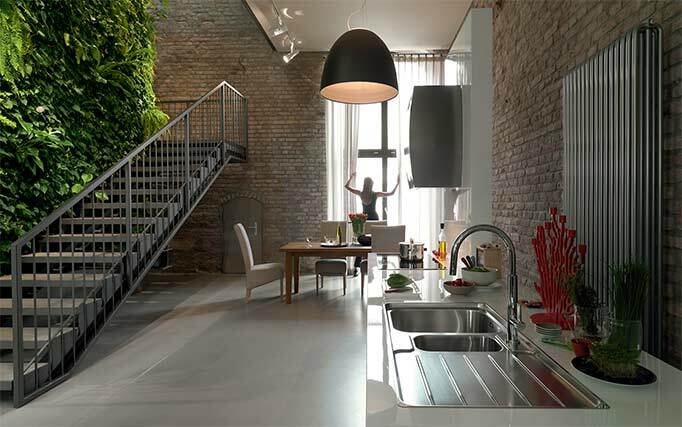 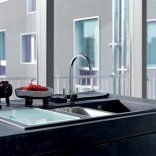 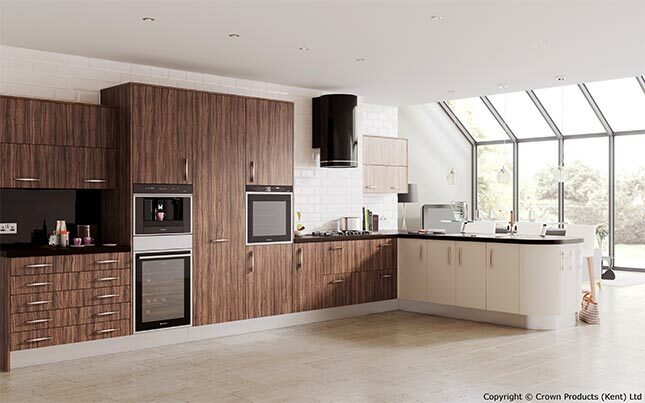 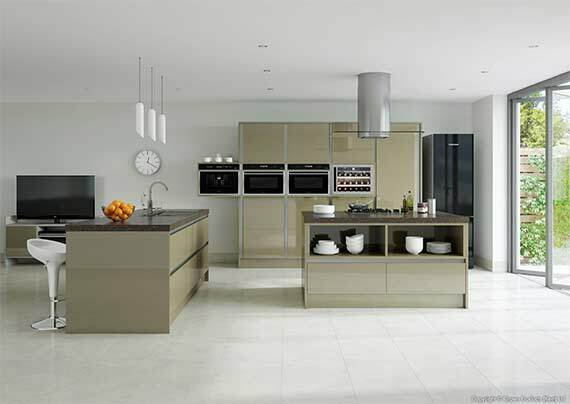 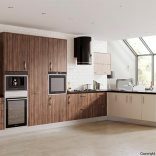 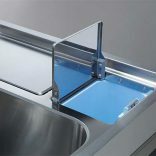 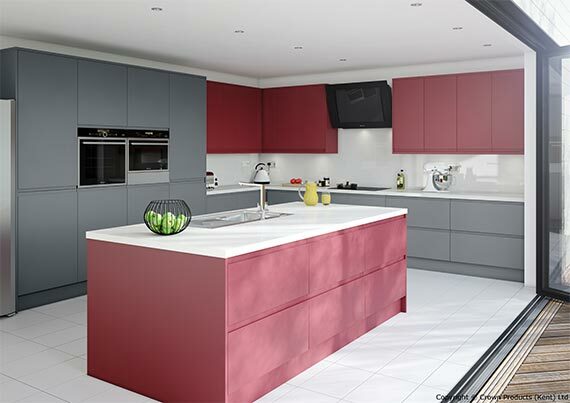 We also offer a kitchen fitting service in Surrey and South London. 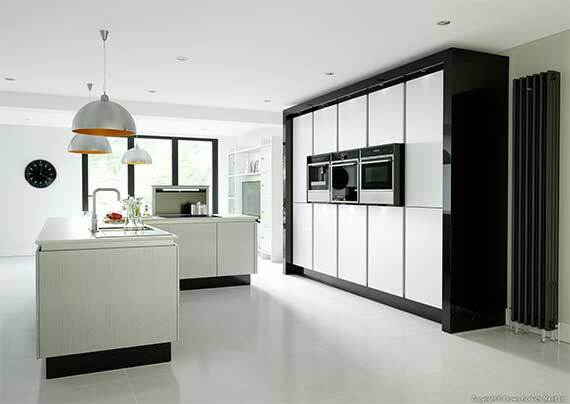 Come and see for yourself, our kitchen showroom is easily accessible from Teddington, Twickenham, Richmond & South West London; there is also parking right outside for your convenience. 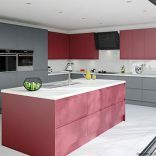 If you are in need of kitchen design advice, then please give our professional design team a call on 0208 390 0648 or contact us online for your free design consultation.